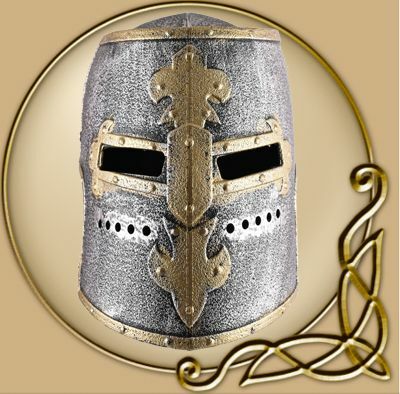 For a perfect performance as a noble knight on medieval markets, LARP events, costume parties, carnivals or just for simple playtime at home, needless to say that any little warrior needs a grand-looking knightly helm. 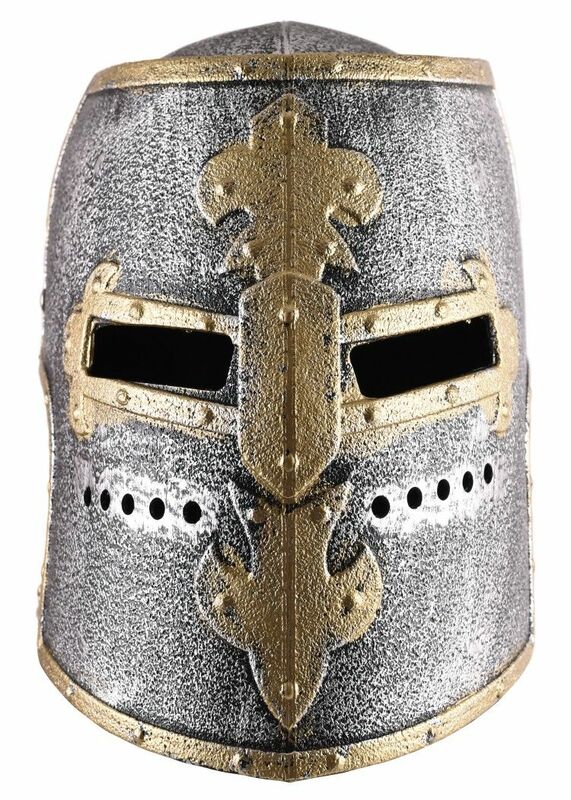 This great helm / heaume with articulated visor is modeled on historical late medieval pot helms. Such helmets were also very popular with Crusaders. 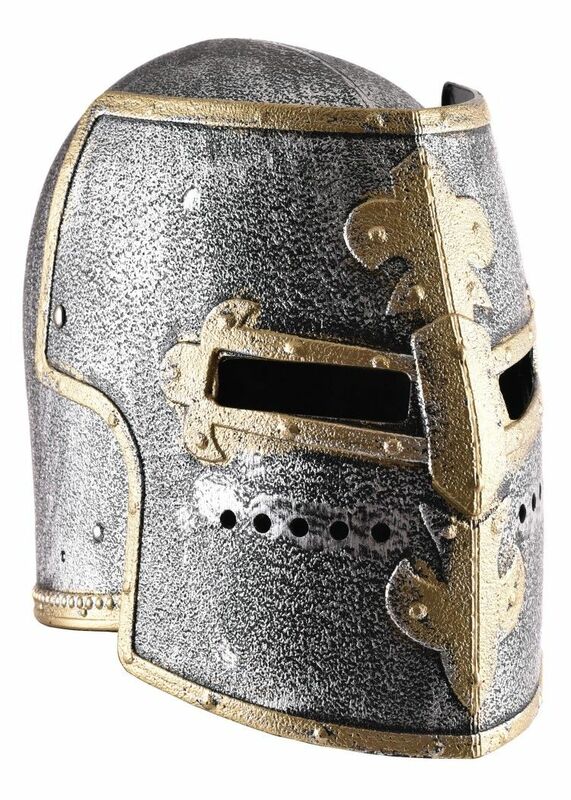 For a perfect performance as a noble knight on medieval markets, LARP events, costume parties, carnivals or just for simple playtime at home, needless to say that any little warrior needs a grand-looking knightly helm. 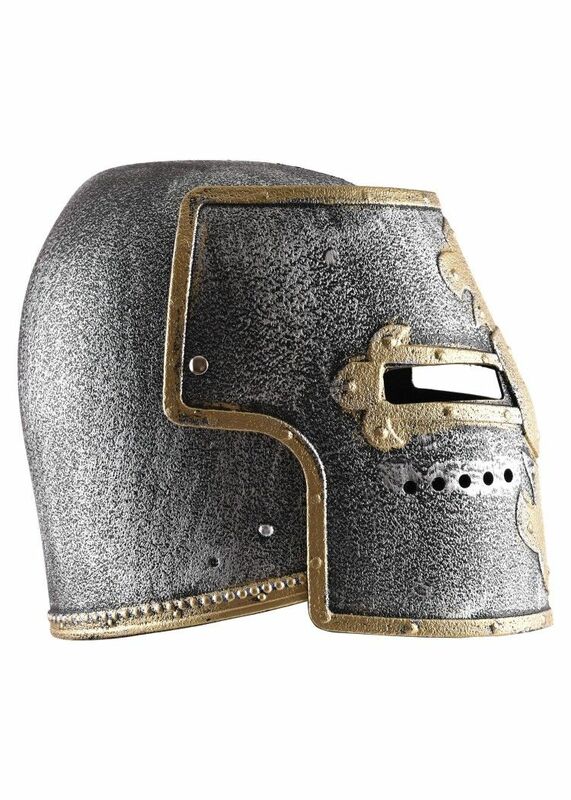 This great heaume with articulated visor is modeled on historical late medieval pot helms. Such helmets were also very popular with Crusaders. This knight's helm for kids is made from high-quality plastic. 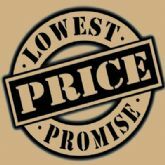 It is very lightweight, odourless and has an authentic-looking appearance. If need be, for additional protection, it also provides sufficient space on the inside for a cap or the like. This toy helmet is solely intended for costuming purposes and does not offer protection against blows or shocks of any kind.